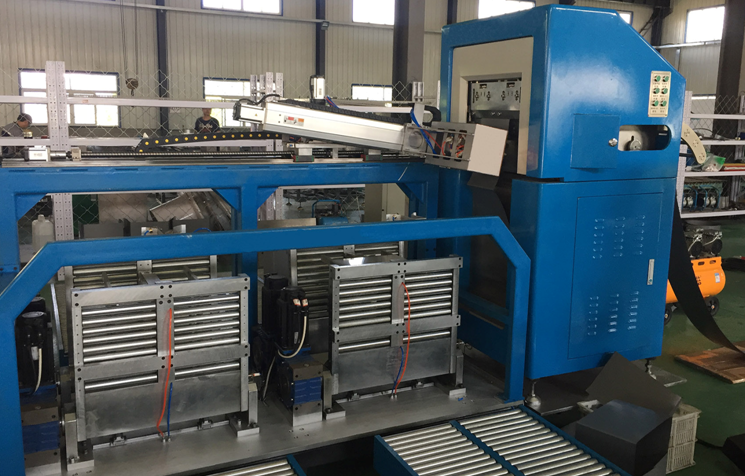 Full automatic Unicore machine distributed gap core forming machines also called 3D unicore machine for cutting transformer core cut a variety of small medium and large transformer core in open U type,Triangle type,new developed with autmatic material receiving device. 3. 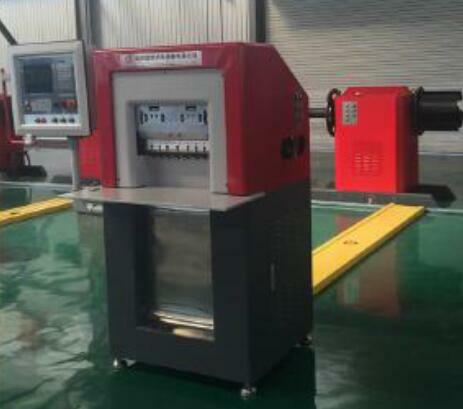 This machine can produce dry, oil-immersed transformer core. Equipment processing core can be used to manufacture oil-immersed, dry, traction, rectifier, grounding transformers and special transformers, reactors, transformers and other products. 10. The processed core is less burr, and no more than 0.02MM, length accuracy tolerance is less than or equal to 0.02mm, each length accuracy tolerance is less than or equal 0.10mm. Process the silicon steel sheet thickness 0.15mm-0.35mm.Bending angle of 30 degrees, 45 degrees. this machine is mainly used for cutting metal coil leveling into strip and then cut to laminations.